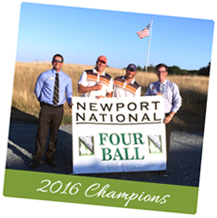 This is Newport National’s showcase event of the summer. 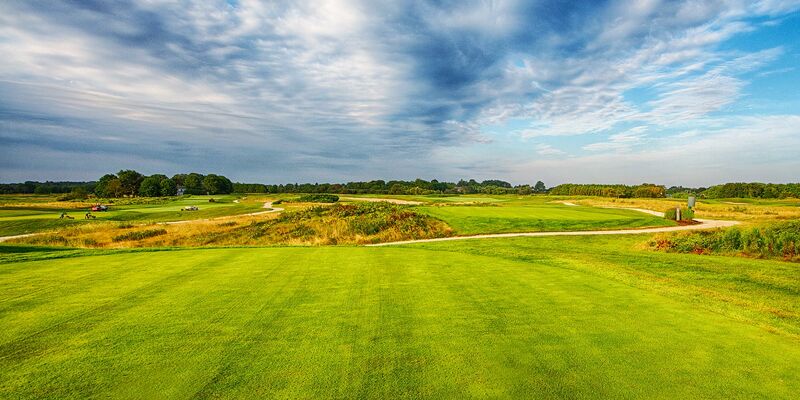 We hope you can join us to experience our first class service, beautifully manicured golf course, and a challenging but fun tournament set up. The play format is best ball consisting of two player teams in Gross and Net Divisions. Each player must have an active official GHIN Handicap. *Sign up here or call (401) 848.9690 to reserve your spot. Entry Fee $200 per person. Second Annual Four Ball Championship!